Preheat oven to 190 degree celsius. Grease a 30*23cm bake-tray or roasting pan, then line the base/bottom with baking paper/parchment. Break up the chocolate into pieces and melt slowly with butter in a double boiler OR if you don’t have a double holier, in a bowl set over a pot of hot water on the stove/heat plate, stirring until fully melted. Leave to cool. Dissolve the coffee in the hot water. In another bowl, mix together the coffee, eggs, sugar and vanilla extract. Gradually beat in the chocolate mixture. Fold in the sifted flour, nuts and chocolate chips, and then pour the mixture into the baking container. Bake for about 40-45 minutes or until brownies have a crusty top and a skewer comes out clean. Leave the brownies to cool in the tina nd then cut into 24 squares. 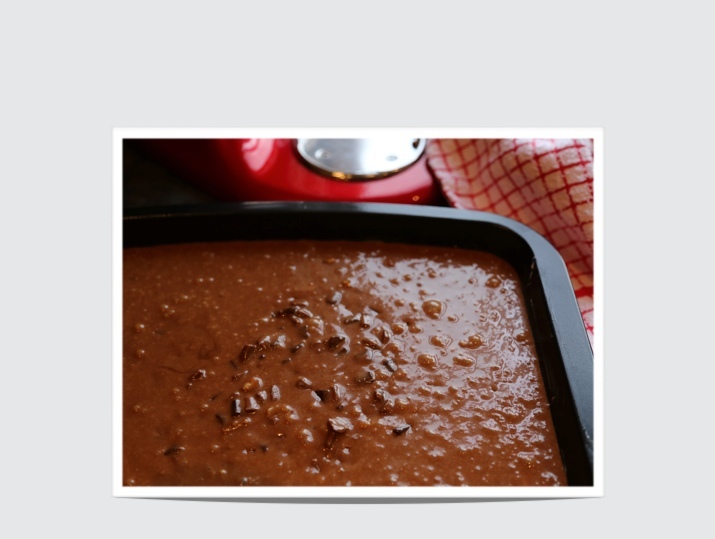 Now if you are a real choc-o-holic, then I suggest you make the chocolate ganache as shown in an earlier recipe and drench the brownies in this. Yummy…overload!!! 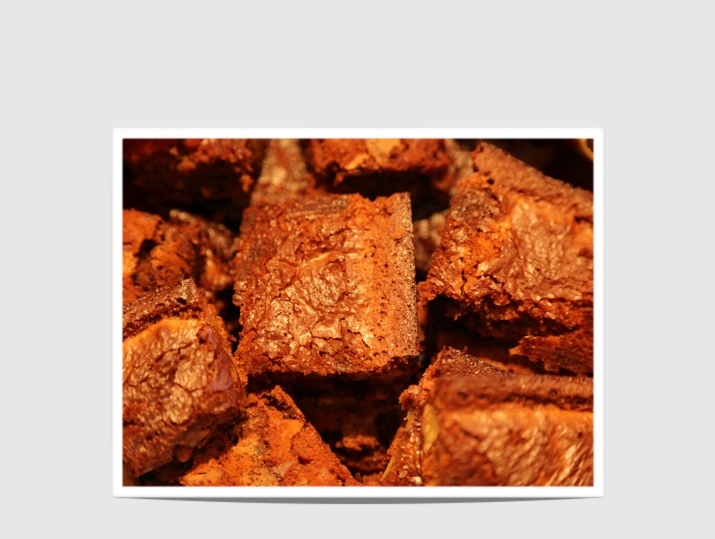 This entry was posted in Baking as easy as 1..2..3 and tagged brownies, chocolate, chocolate brownies, coffee, macadamias, nuts, pecan nuts, walnuts by angelb38. Bookmark the permalink.